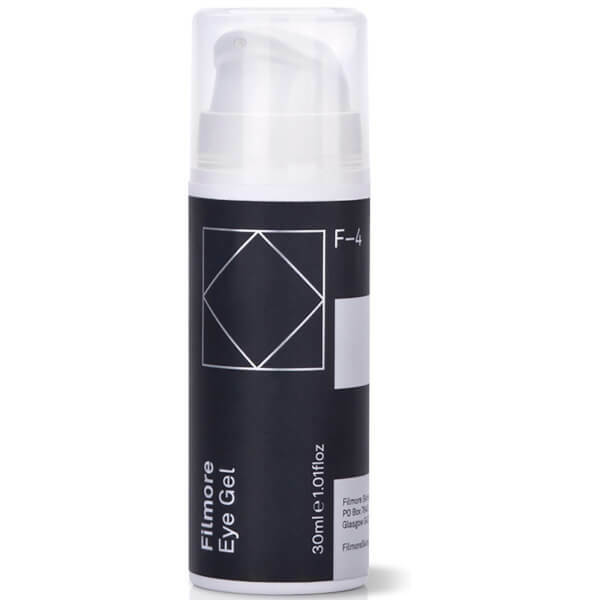 The Filmore Eye Gel combines aloe vera gel, witch hazel, rose flower water and vitamin E with elderflower and cucumber extracts to smooth and protect the delicate skin around the eyes. 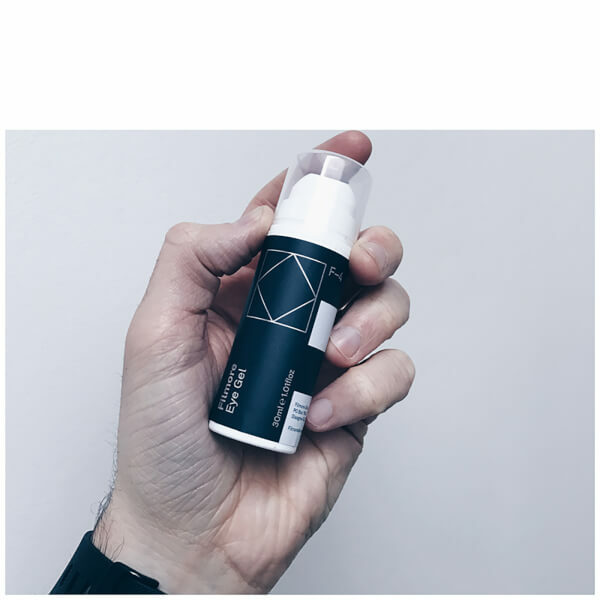 The refreshing and hydrating fragrance free gel glides into the skin and works to visibly reduce the appearance of fine lines and wrinkles. The eye gel is bottled in an ‘airless’ dispenser for reduced waste and mess. A ‘lock dispenser’ ensures bacteria is prevented from entering the bottle or the product for hygienic application every time. Free from parabens and sulphates. Never tested on animals. Ideal for daily use. 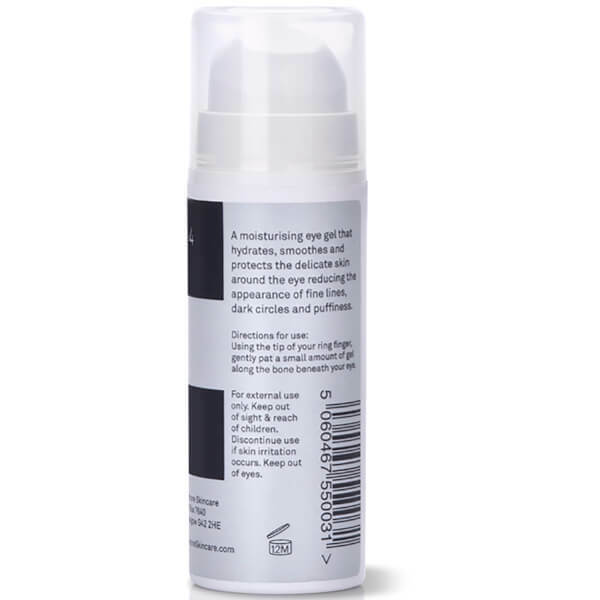 Apply before bed, patting a small amount gently around the eyes.Store in the fridge for a cooling feeling on application.